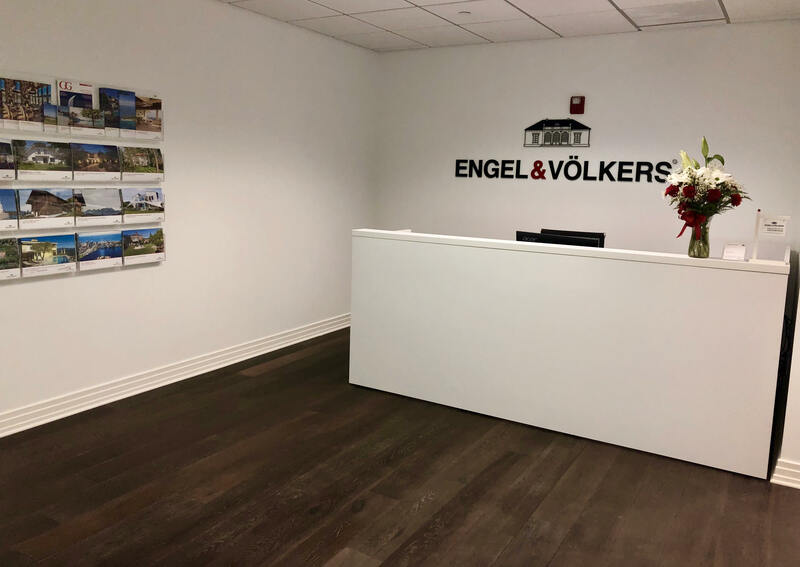 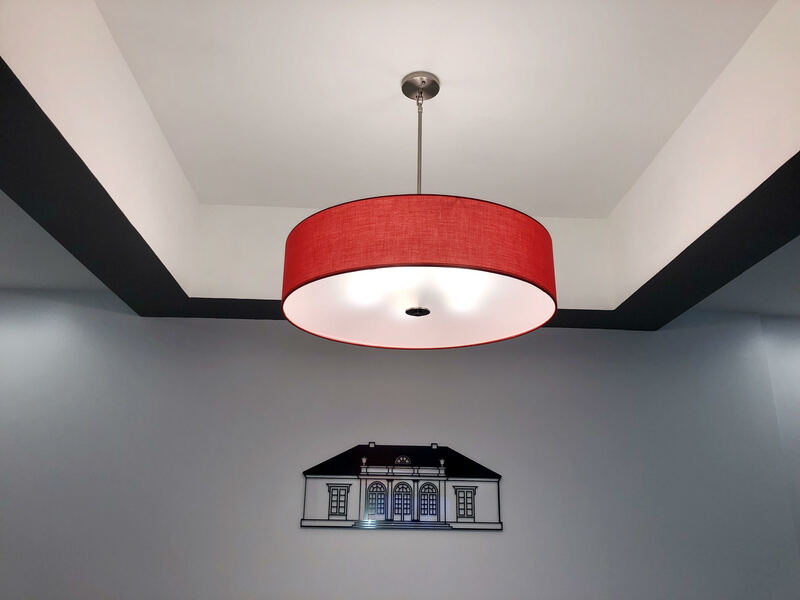 Engel & Völkers Florida's new corporate headquarters features a training facility for the company’s signature STAT (System Tools Administrator Training). 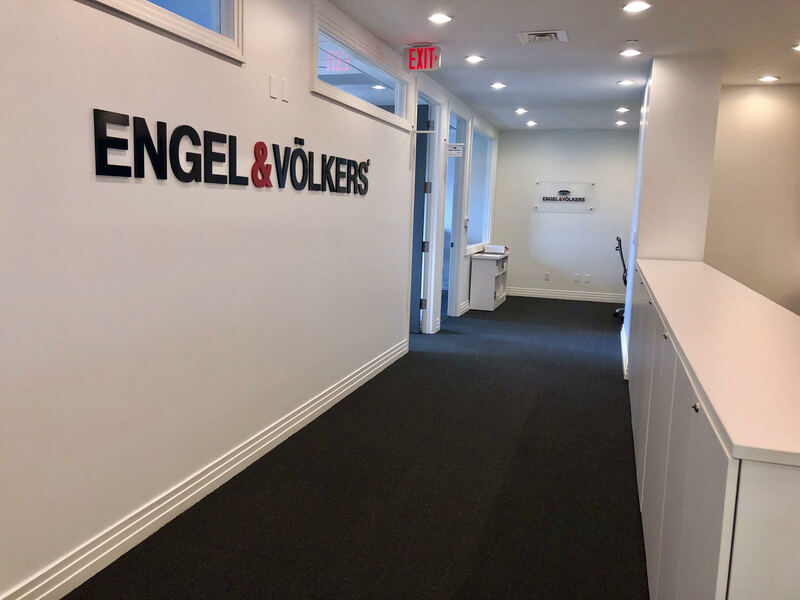 Continued franchise expansion is a key focus for Engel & Völkers Florida in 2018 and we know this move was needed in order to meet our objectives and support our growing network. 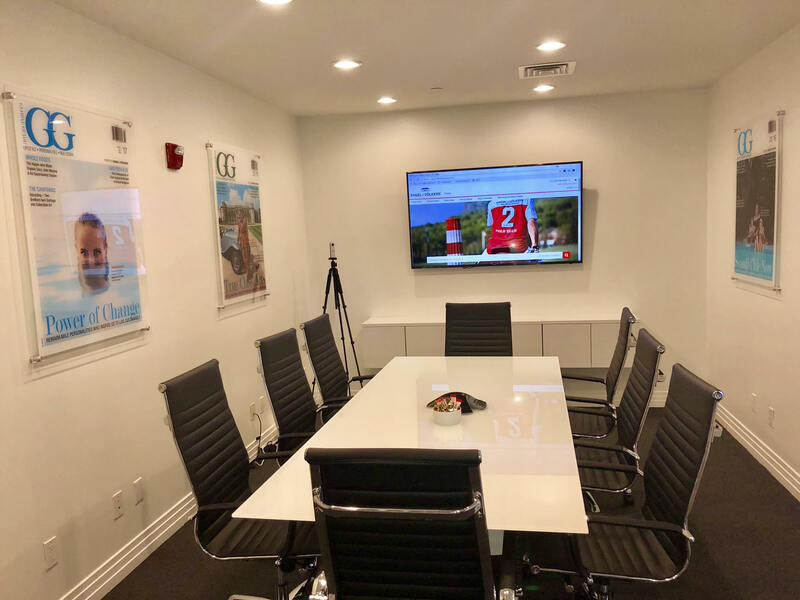 Master Franchise Partner of the global luxury real estate brand, Engel & Völkers Florida, is pleased to announce it has moved its corporate headquarters to a larger facility in order to accommodate the company's rapid growth, both in franchise expansion and corporate team development.